If you're looking for electronics-grade hand tools and ergonomic seating solutions, QSource.com just made it a little easier to find even more quality choices. We've just added Xuron® Corp.'s (Xuron) line of ergonomic hand tools and increased our product offerings of Gibo/Kodama chairs. Xuron is new to our site and we're excited to present you with more than 125 great tools for use in a variety of industries including: Industrial Electronics, Plastics Molding, Aerospace, Jewelry Manufacturing, and the Hobbies/Crafts markets. 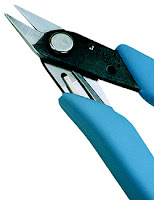 You'll find items in their popular lines such as the 800 Series, 9000 Series, LX Series, Maxi-Shear™, Micro-Shear® (Xuron is the original inventor of the Micro-Shear® blade by-pass cutting technology), Rover Mask™, and WickGun™ Series. In our Gibo/Kodama Department, we've enhanced our selection to include almost 440 products in their Stamina 3000 Series, Stamina 7000 Series, and Synchron 4000 Series lines. These lines offer a great variety of ESD-Safe, Cleanroom, Polyurethane and Standard Chairs. Xuron is a global leader in the manufacture of ergonomic, electronics-grade hand tools. Founded in 1971, Xuron is headquartered in Saco, ME. 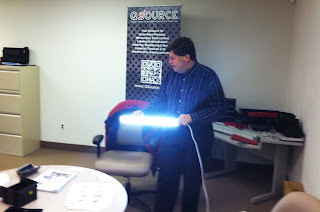 Q Source, Inc. has been a distributor of Xuron products since 1989. All Xuron tools are made in the U.S.A.
Gibo/Kodama's ergonomic chairs are created with quality components and feature precise craftsmanship. Their chairs are designed to provide hours of support and comfort by accommodating the natural contours of the users' bodies. 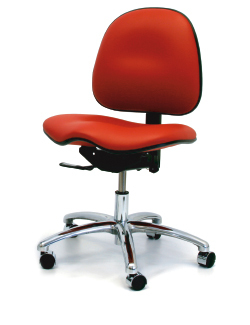 Located in Huntington Beach, CA, Gibo/Kodama has been manufacturing production and office chairs since 1989. Q Source, Inc. has been a distributor of Gibo/Kodama products since 1997. For questions about any of these new product additions please visit the Xuron and Gibo/Kodama pages, respectively. 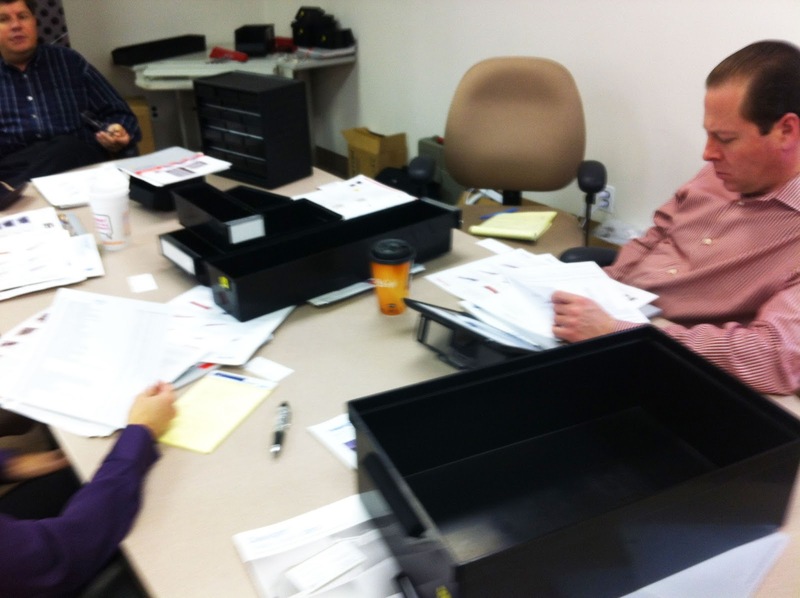 Our helpful experts can also assist you at 800-966-6020 or via email. 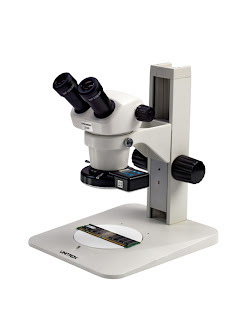 Unitron's TCS Pro 500 Digital Video Visual Inspection System is an amazing piece of technology for extending the inspection capabilities of your Unitron trinocular microscope. In our previous blog, "Unitron's TCS Pro 500: A "Resolutionary" Table PC," we presented the impressive specifications of this visual tool. We recently visited Brian Taub at Unitron and asked him to tell us about the best features of the TCS Pro 500. 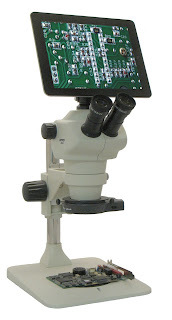 In our video, Brian demonstrates how to attach the tablet to a trinocular microscope and access the detailed image analysis software. To learn more about, or purchase, the Unitron TCS Pro 500 Digital Video Visual Inspection System please visit QSource.com. Our Web site also features an extensive selection of other state-of-the-art Unitron Visual Inspection and Microscopy resources. The much-anticipated Hakko FX-888D Digital Soldering Station is available for immediate purchase from QSource.com today. Each station also ships with a FREE additional A1559 Cleaning Sponge. The ESD-safe FX-888D (FX888D-23BY) offers digital technology with features such as user-selectable preset temperatures, digital calibration, password protection, and a low-temperature alarm (for a detailed look at the complete specifications, please read our preview article: "Hakko's FX-888D Digital Soldering Station: A New Digital Update to the Popular FX-888" or watch our unboxing video). The Hakko FX-888D Digital Soldering Station uses the same T18 Series Tips as the original FX-888 (complete line available at QSource.com). We also carry a full selection of FX-888 accessories and hundreds of other Hakko Soldering, Desoldering, and Rework items. To place your order for the Hakko FX-888D Digital Soldering Station, please visit QSource.com or contact us via email or phone (800-966-6020). JBC Tools, makers of innovative soldering and rework tools, announced the release of three new cartridge models. Two of the models are additions to the C245 Series and one is in the C470 line. JBC says the C245-759 Cartridge is a more stylized version of the existing C245-741. It is thinner and longer and its shape provides for easier access to hard-to-reach PCB components. Its Galvanic treated tip provides outstanding thermal performance and long duration. The C245-760 Cartridge was specially designed by JBC for use in soldering cables and connections up to 3.5 mm in diameter. Like the current C470-033 Cartridge, the C245-760 falls under the special category of C245 tips. The protective nature of the Galvanic process creates a tip that offers excellent thermal performance and long-lasting usage. JBC's heavy duty C470-042 Cartridge is perfect for soldering cables and connections up to 4.5 mm in diameter. This specially designed tip offers a second bridge, which allows both elements to be heated more efficiently, and is Galvanically treated for durability and exceptional thermal performance. 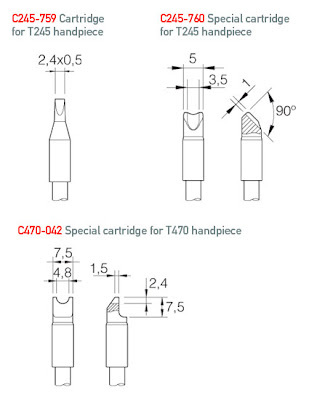 The C245 Series Cartridges are for use with the T245A Handpiece and the C470 Cartridge works with the T470 Handpiece. To order any of these new JBC Tools cartridges please give us a call at 800-966-6020 or send us an email and one of our knowledgeable experts will happily assist you. Want to get a sneak-peek of the all-new Hakko FX-888D (FX888D-23BY), the digital replacement to the ridiculously-popular FX-888? Then check out our latest "On the Bench" video, Unboxing the Hakko FX-888D Digital Soldering Station. In this video we show you everything that shipped with our pre-release demo unit and give you highlights of all the best new features. For even more information be sure to check our website where we've got a complete list of specifications for the Hakko FX-888D ESD-Safe Digital Soldering Station. Brady Corporation (Brady) announced recently the acquisition of Precision Dynamics Corporation (PDC) in a cash transaction for $300 million. The deal is subject to the usual closing adjustments. Further financial details can be found in Brady’s official press release and on each company's respective Web site. PDC, based in Valencia, CA, was founded in 1956 and has annual sales of approximately $173 million. They are a leader in identification products mainly for the healthcare industry, specializing in items such as patient wrist bands and related labels/I.D. systems. 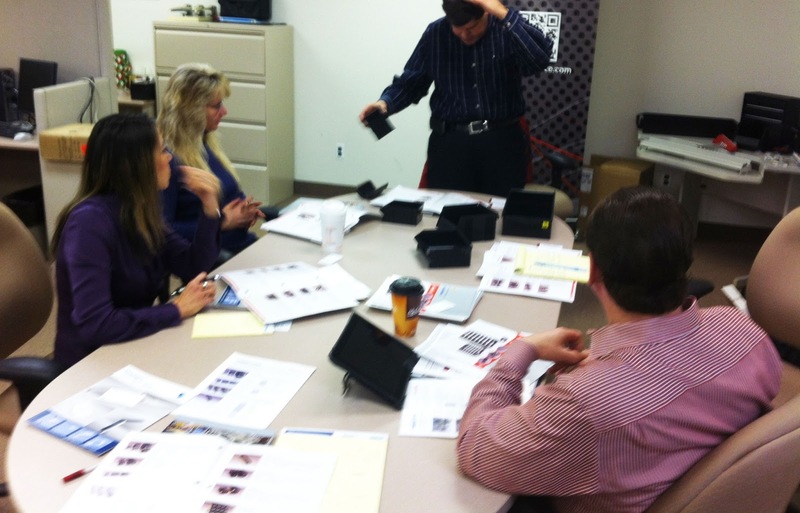 Their manufacturing facilities are based in Tijuana, Mexico; Port Orange, FL; and Nivelles, Belgium. Brady, based in Milwaukee, was founded in 1914 and had sales of approximately $1.32 billion for the 2012 fiscal year. An international leader in the manufacturing and marketing of identification and protection solutions, products, and people, Brady has more than 1 million customers worldwide. Their products include high-performance labels & signs, safety devices, printing systems & software, and precision die-cut materials. Brady's global operations are located in the Americas, EMEA, and the Asia-Pacific regions. 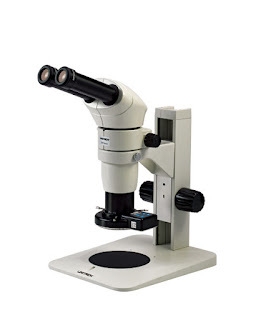 Focus on New Year’s savings with QSource.com’s 10% off sale on Unitron microscopes and visual inspection products. We want to help you start 2013 right, so get a visual on Q Source’s Facebook page and access the code for our January Social Networking offer. After you obtain the code you can use it for additional savings on dozens of state-of-the-art Unitron products such as microscopes; eyepieces, lenses & accessories; and ring lights. You can even use the extra 10% off to save on Unitron’s cool, new TCS Pro 500 Tablet PC. So, after you’ve finished celebrating the New Year, make a “resolution” to Like us on our Facebook Coupons page. You’ll then have access to the discount code for our 10% off deal and be registered to access all future monthly discount codes. Our January offer ends on 1/31/13 and cannot be combined with other offers.